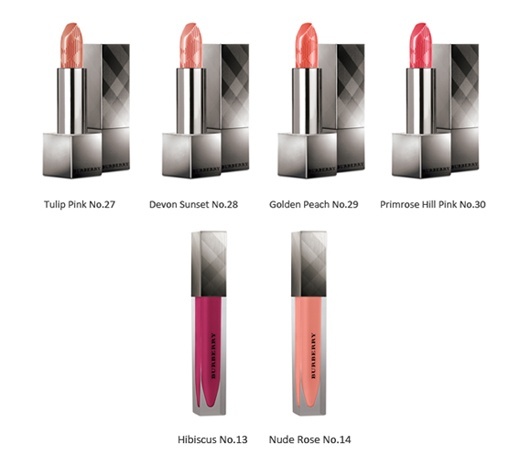 According to UrCosme.com Burberry's spring makeup collection includes four new Soft Satin Lip Cover lipsticks, two Lip Glow Natural Lip Glosses and and a Sheer Eyeshadow #22 Pale Barley. Some of these were used on the models for Burberry's Spring 2012 fashion show. Pretty Addicted has swatches of Pale Barley. Me too, I can't wait to see the new Lip Covers. I just love them. How lovely! I've been yearning to try Burberry cosmetics. These look great. Thanks for sharing! Do you know where I can find this Burberry collection in Singapore? 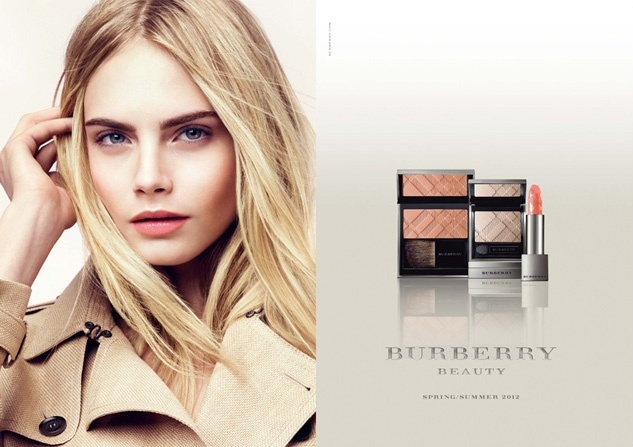 Burberry makeup is available at Tangs Orchard but they may not have this collection yet.